The first week of Bishop Andrew’s ministry as our second bishop was full of both episcopal duties and settling his family in to a new area. 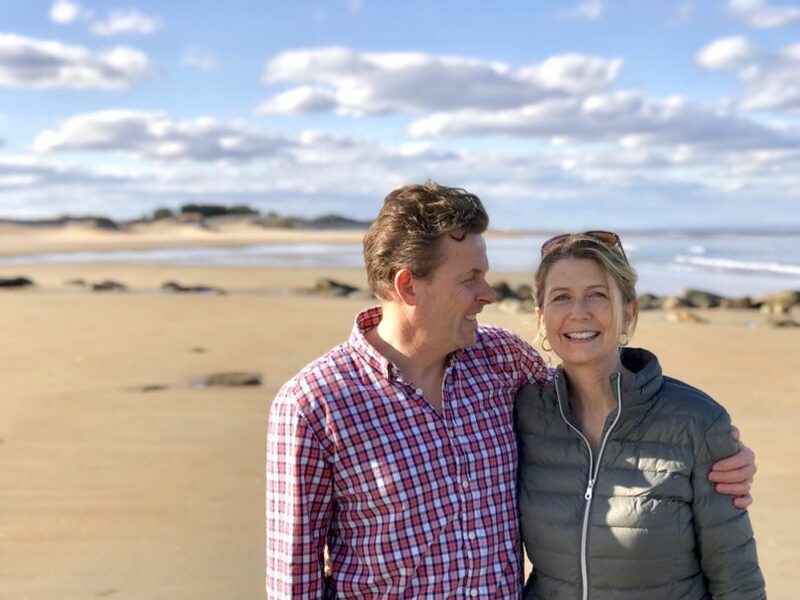 He, along with his wife, Elena, and youngest daughter, Olivia, were able to explore Newburyport and Plum Island and find out some of the local attractions and places to grab a bite to eat. 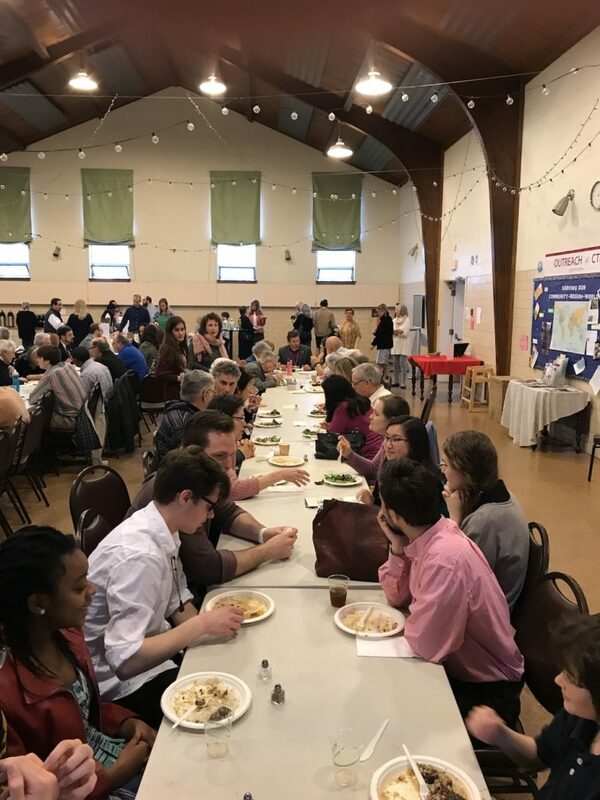 On Monday, the next day, Bp Andrew was invited by Cardinal Sean O’Malley of the Boston Roman Catholic Archdiocese to a luncheon in Boston regarding the development of abortion laws that are moving towards legalization of infanticide. 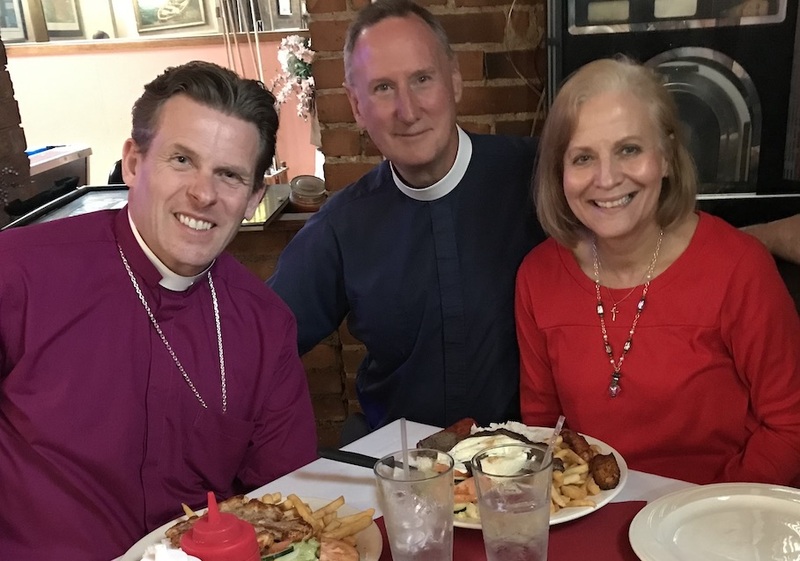 The lunch included representatives across the Christian faith community, as well as several from other faith communities who want to stand in unity with Christians against the onslaught of new abortion legislation. Bishop Andrew travelled with Canon Ross Kimball and Dean Nathan Baxter and were hosted by the Rev. Chuck Hall, Deacon in the Roman Catholic Church and husband to Mrs. Mary Hall, All Saints Cathedral’s sacristan. On Thursday, Bishop Andrew traveled to the Christian Business Men’s Breakfast, which meets at the Union Club every week on Park Street. 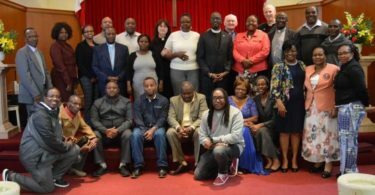 It was a wonderful opportunity to meet friends of our diocese, like the Rev. Jurgen Lias, who was the speaker that day, along with members of Christ the Redeemer. 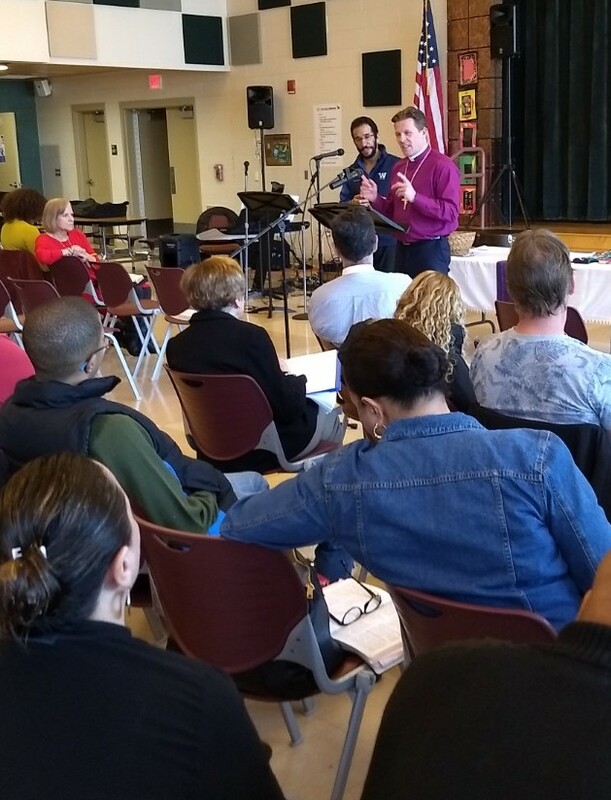 Bishop was also able to meet other Christian leaders working in Boston and to create fresh new connections with them for partnering in future ministry. 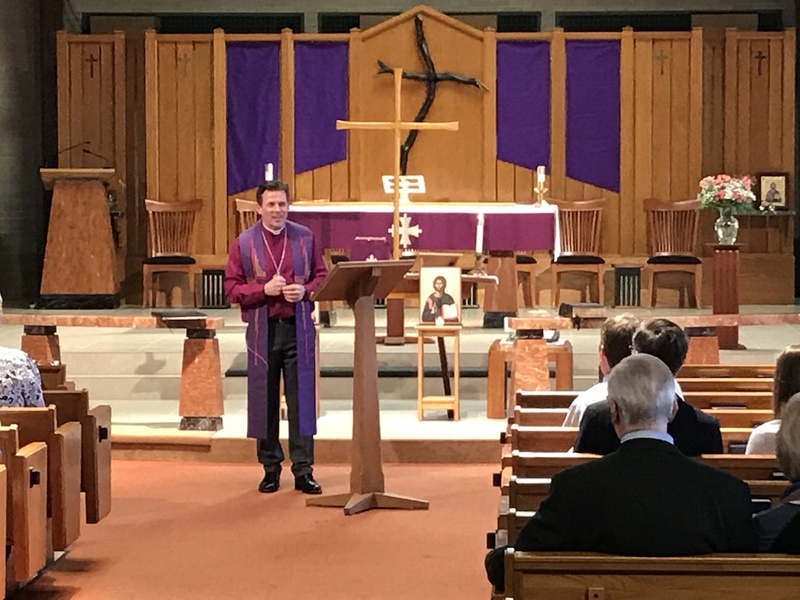 During the rest of the week, Bishop Williams was able to settle in at the Diocesan Office, and he began to meet with several of his clergy and his Council of Canons.